Is your child finishing high school, and about to enter college, university or trade school? Don’t let the pain and discomfort of wisdom teeth eruption disrupt their studies. Aponia Dental is here to help. 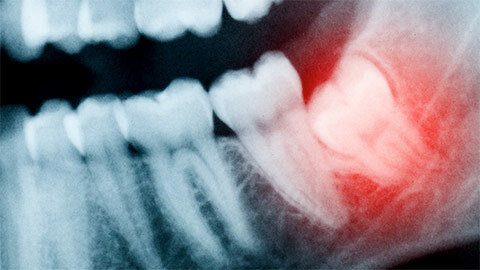 Erupting wisdom teeth can cause pain and headaches, so we recommend dealing with them before they become a problem. Most wisdom teeth can be easily removed under local anesthetic in the dental chair – and it’s a similar experience to getting a filling. Wisdom teeth extractions are best performed on young adults – under 24 years old – because their bones have not yet become rigid. This makes it easy to remove the wisdom teeth from their jaws, and means it isn’t usually necessary for them to undergo the procedure in a general anesthetic facility. Make the smart decision by putting an end to wisdom teeth pain – or preventing it before it even starts. 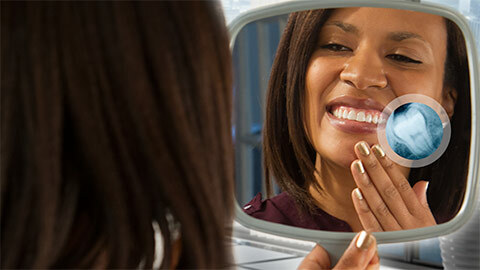 Contact Aponia Dental today to learn more about the benefits of comfortable wisdom teeth removal. If you need more information about Wisdom Teeth Extraction in Edmonton, contact us today.